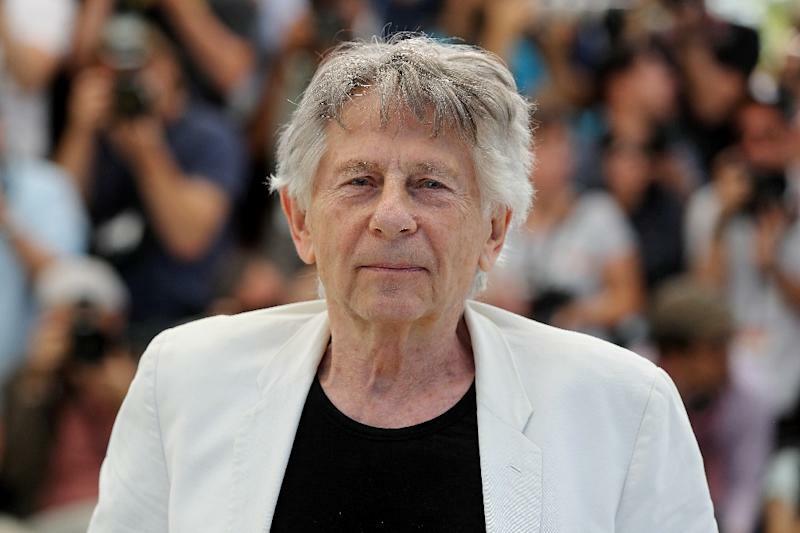 Warsaw (AFP) - Film director Roman Polanski dismissed the #MeToo movement as "mass hysteria" and "hypocrisy" in a Polish interview carried out before he was expelled from the Oscars academy. The 84-year-old Oscar-winning director of "Rosemary's Baby" was last week expelled from the Academy of Motion Picture Arts and Sciences along with actor Bill Cosby, in light of sexual assault cases against both men. Polanski himself called the decision last week "the height of hypocrisy", according to his lawyer Jan Olszewski. Olszewski added that comparing Polanski to Bill Cosby, who was also expelled from the Academy for sexual assault, was "a total misunderstanding and harassment."